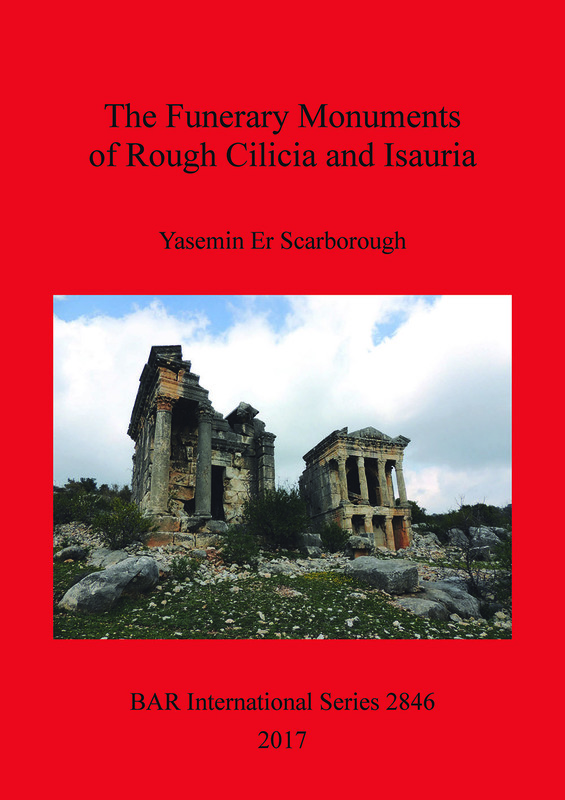 This book is an investigation of the funerary monuments of Rough Cilicia and Isauria. Rock-cut tombs, tower tombs, temple tombs, house graves, barrel-vaulted aedicula tombs, tombs with monumental columns, sarcophagi, larnaces, rectangular funerary altars and stelae, mostly from the Hellenistic and Roman periods, all occur in Rough Cilicia and Isauria. Much of the book rests on archaeological surveys conducted by the author in Rough Cilicia and in Isauria. She divides Rough Cilicia into four areas, to establish tentative boundaries of local distribution, as well as a rough chronology of distinct types of monuments. The funerary monuments of Isauria are treated separately. Selected tombs are considered, site-by-site, with comments on characteristic features, typical of the funerary architecture of the district. A noteworthy aspect is the movement of itinerant artists, who contributed to the transmission of funerary forms and motifs. Yasemin Er Scarborough, having received her PhD at Cornell University in 1991, is an independent scholar, who has directed official surveys in Rough Cilicia and Isauria. A native of Turkey, she has travelled widely in Syria and Jordan studying ancient funerary monuments.